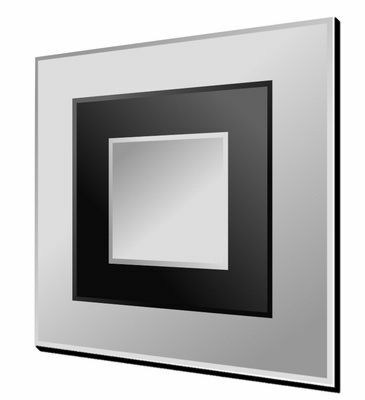 Montana Clear and Black Large Square Mirror is a contemporary triple layered bevelled mirror. Overall size.90X90cm. Montana Clear and Black Large Square Mirror is a large contemporary frameless mirror and has three layers, clear mirror, black glass and clear mirror in the centre, all of which are bevelled. 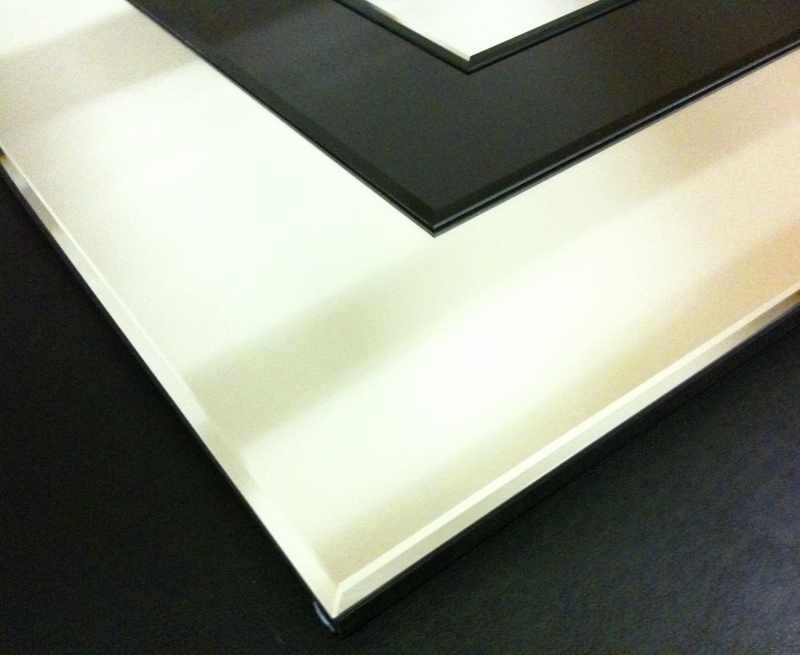 Also availble in clear and bronze smoked mirror.